They have promised, for seven years, to repeal Obamacare. Each time they have instead moved the goal posts. First, if we gave them the House they would do it. So we gave them the House. Then they needed the Senate. So we gave them the Senate. Then they needed the White House. Now they have all three and the new goal post is they need sixty Senators. But they cannot even get fifty-one Republicans to agree. 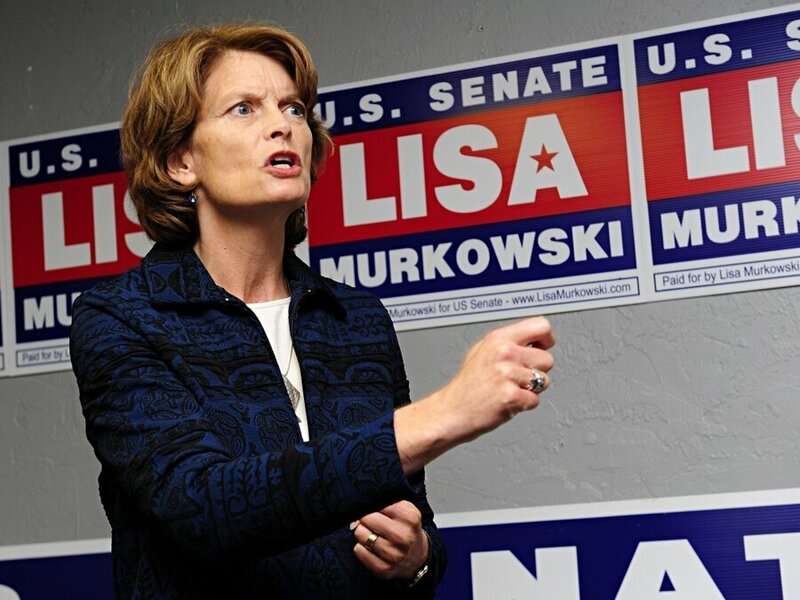 The GOP would not have to worry about Lisa Murkowski, except the NRSC and Mitch McConnell backed her independent bid over the Republican in Alaska. 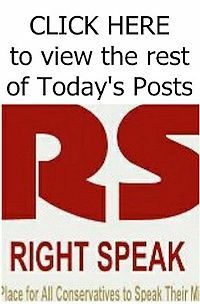 The NRSC has engaged in primaries against the very conservatives who would vote to repeal Obamacare. Read the rest from Erick Erickson HERE.